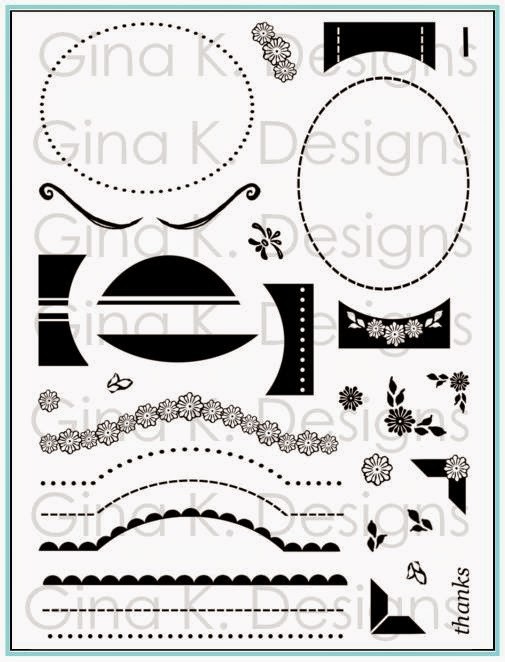 Welcome to our final day of the Gina K Designs Inspiration Hops! First up we have the new Free with Three set "Pleasant Plurals", what a useful set of greetings this is! 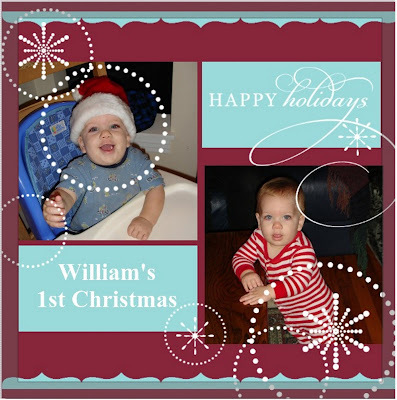 Although the two fonts will go with any type of image, you can grab some DP and add a greeting and a few embellishments and you have a terrific, terrifically simple card! I just got this new Echo Park pack of paper Holly Jolly Christmas, so I thought the pattern with with the rows of houses would be perfect with the "From our home to yours" sentiment. 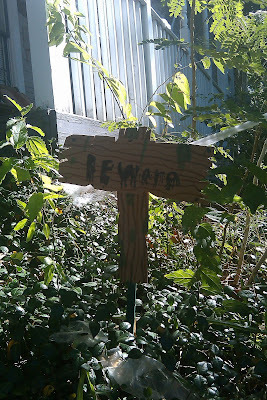 Originally, I pierced a row of holes and faux stitched with a red marker to make the trail from one house to the other, but it didn't show up well enough on the patterned paper so I used a row of 2 mm rhinestones and added a little Cuttlebug die cut heart for the end of the arrow. Make it work! Cardstock is Pure Luxury White, Red Hot, Grass Green, and Ocean Mist. Next we have the newest set from Tami Mayberry, "You Go, Girl!" This sassy lady and sayings have so many possibilities. I started with this sentiment from Eleanor Roosevelt as my inspiration to make a card with a little tea bag tucked under the panel. After stamping in Memento Rich Cocoa on Pure Luxury White, after coloring her skin with Copics E21 and E50, I masked off the sides with sticky notes and sponged Spun Sugar Distressing ink along the bottom half with a sponge dauber, allowing it to fade towards the top. I peeled off the notes and added paper piecing for her pants, using plaid paper from the new Stamp TV Kit Wishing You Joy. And now more inspiration from our fabulous Gina K Designs team! 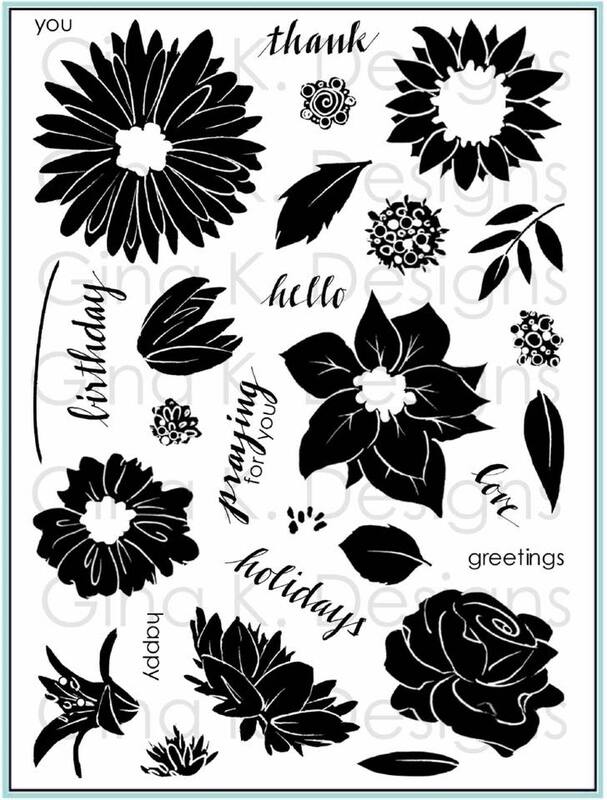 Be sure to leave comments all along the hop, we will be choosing two winners from all the comments who will each win a fabulous Gina K. Designs grab bag filled with a least a dozen individual pre-cut images, so the more comments you leave, the greater your chances of winning!! Good morning, I hope you had a terrific weekend! 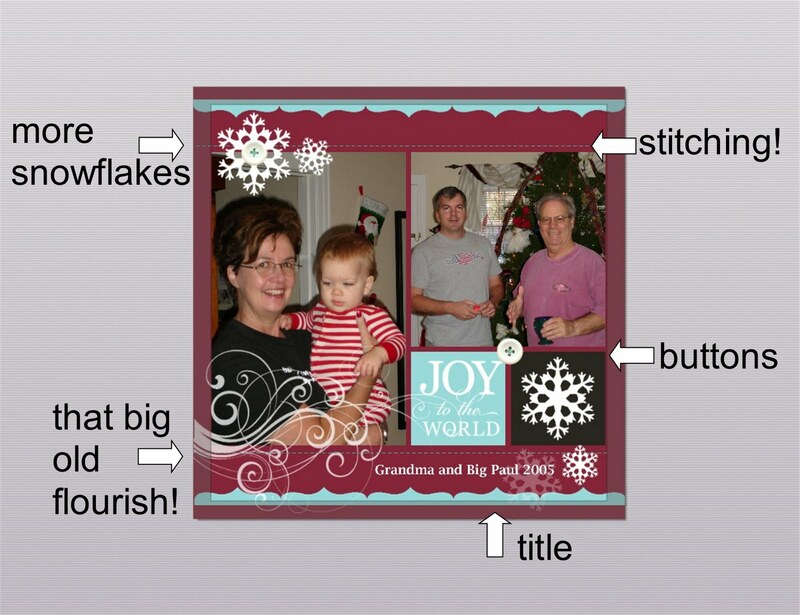 Today we are sharing Gina's newest StampTV Kit: "Wishing You Joy". When I first saw this set, I really connected with this chubby little penguin and snowman, and noticed it would be fun/silly to prop them both up on this little pair of stockings, also in the set, perfectly sized! I stamped the stocking pairs side by side and then cut out and popped up the figures to go above them with foam dots. Images are colored with Copics and added green highlights with a Sakura glitter pen. Card uses Gina K Pure Luxury Red Hot, Ocean Mist, and White. Enjoy hopping, thank you for visiting me today! Hello, hope you are having a terrific weekend! Here is a card for the Touch Twin Floral coloring challenge, I love flowers and I love coloring so I thought I should enter! Card uses the roses and jar from my "Buds and Vases" set, colored with Copics, and "Versatile Verses" and "Pressed Flowers" for the greetings. Cardstock is Pure Luxury White, Ocean Mist, and Lipstick Red, and DP is Echo Park Walk in the Park. 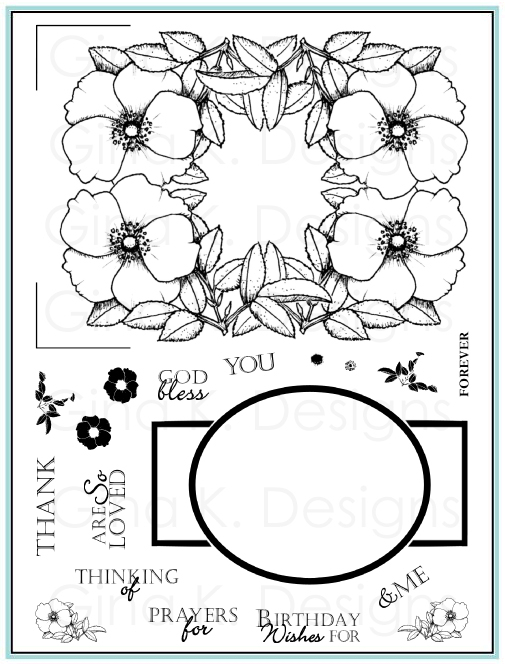 I used a Scalloped Edgeabilities border die for the side. Buttons from Gina K Designs. Good morning! Hope you all had as much fun as we did last night at the StampTV new release party and are ready to start hopping again! Today we are showcasing two sets, the first is my new "Basket Additions" set. 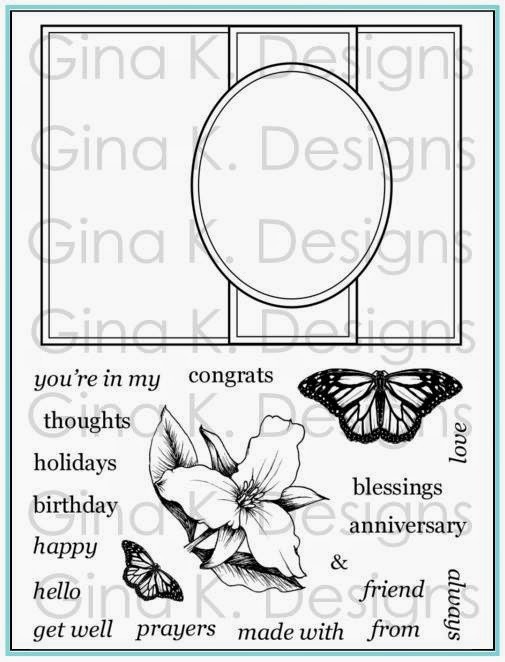 All these new toppers and greeting options will make our many "basket sets" from Gina K Designs truly year round and ready for almost every occasion. Get ready to get your mix and match on! This first card is what I peeked yesterday, (this basket is from the "Spring Basket" set), it could be an early Valentine with all these hearts and candy, but also with this "Sending hugs & kisses" greeting and perhaps in different colors would make a terrific anytime "I love you", friendship or even get well card. 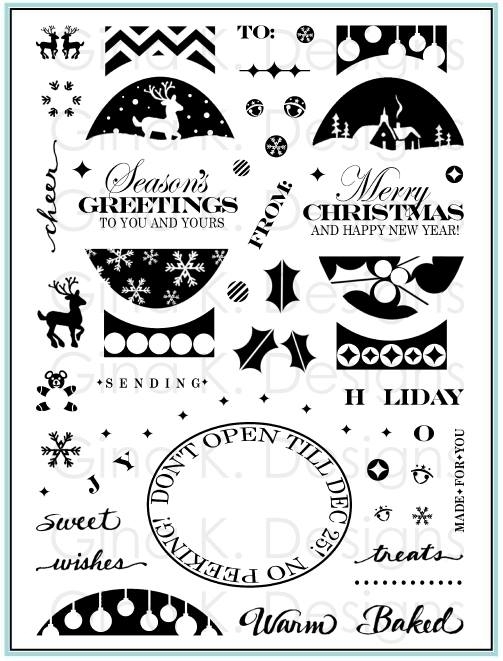 The layering of the images in the drawing allows you to snip off any parts along the edge you want to take out to modify your design to make ti more appropriate for your recipient (or just not ink up), the teddy or candy box or example. I used half a doily to make it look like it's sitting on a table, Scor-Bug to emboss some holes at the bottom and and Scalloped Edgeabilities border. Next I took the basket from "Holiday Basket" and added this new topper to turn it into overflowing picnic hamper! 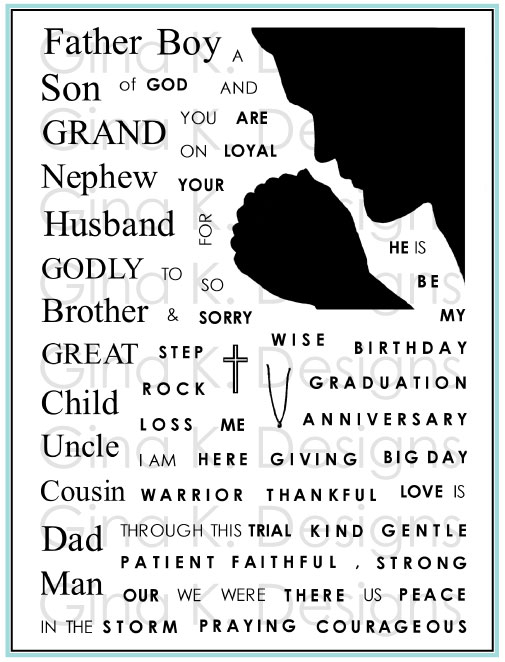 I think this image works well for masculine cards as well as showers, anniversaries, etc. Lunch anyone? LOL! 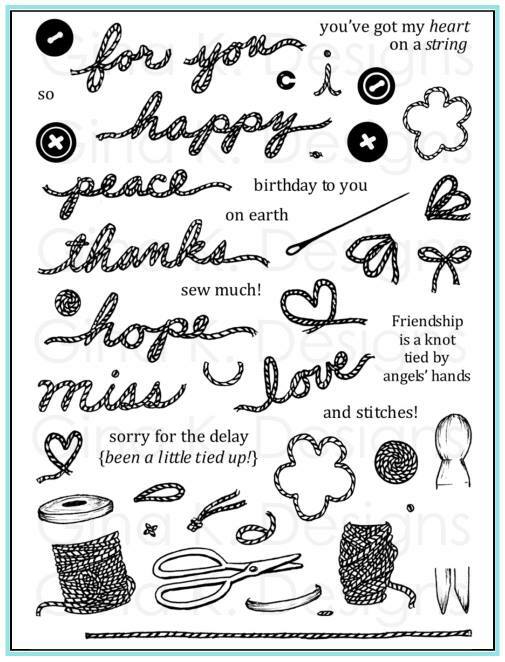 I also used this long greeting from the "Holiday Basket" set and inked up just the "May your day be filled with" and now you can add any of the words in the new "Basket Additions" set! Here I added "blessings". 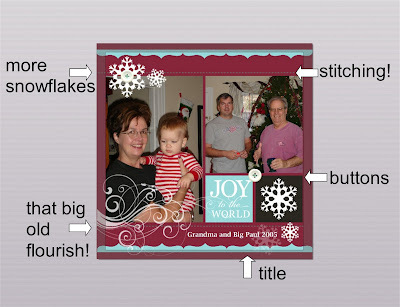 Card base is Pure Luxury Cranberry Tart and DP is from the new StampTV Wishing You Joy Kit. Here I added the Christmas topper to "Spring Basket" for a holiday card. I pieced the tasseled liner and ornaments with more DP from the new kit, and added sparkle to the star and ornament tops with Sakura Glitter pens. Card uses Pure Luxury White, Grass Green, and Lipstick Red. ...and then put the quilt with the harvest arrangement, brand new! 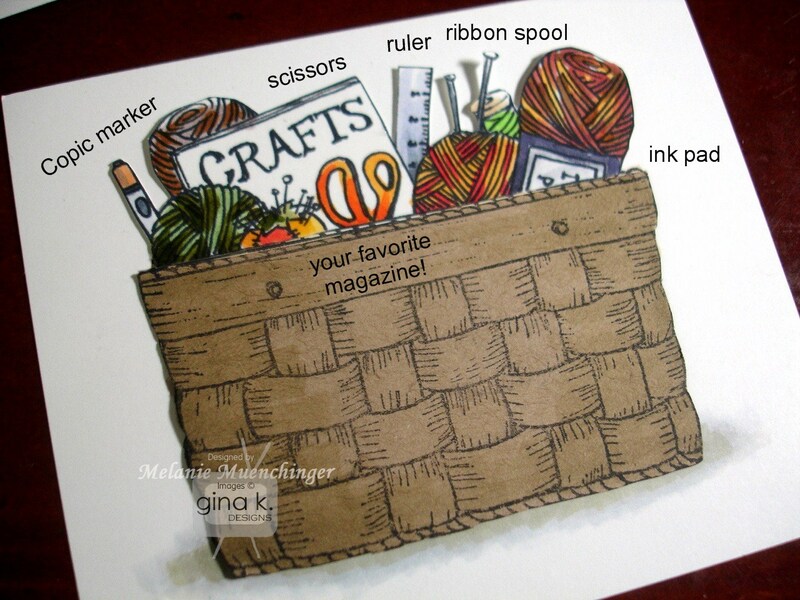 Now I can use the crafting piece separately to plop into another basket (stamped on Kraft). I couldn't resist pointing out all the fun papercrafting stuff nestled in between the sewing/knitting supplies and yarn to you! 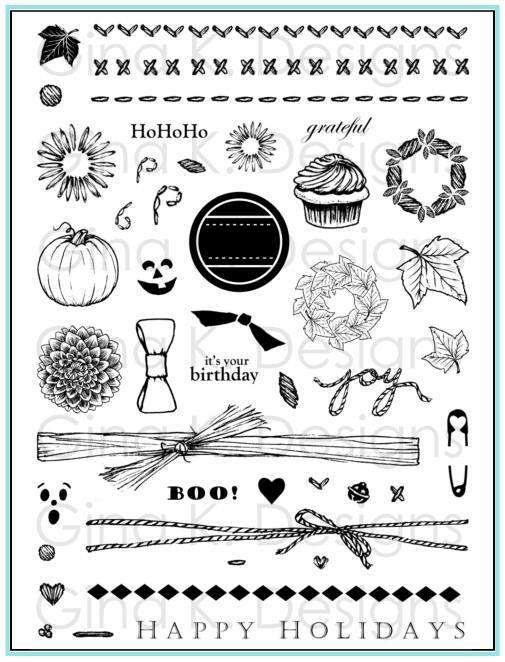 :) Lots more to come with all these new stamps and all their coordinating friends, stay tuned! The next set for today is Theresa Momber's "Strength and Hope". She really hit it out of the park with this set, not only is it beautiful and extremely useful, Theresa will be donating all her proceeds from Strength and Hope, for the first month of sales, to cancer research. I hope you buy this set, it is one you'll use again and again. I am sure you will be seeing a lot of gorgeous pink cards today on our hop since in honor of Breast Cancer Awareness, and I will for sure be making a few myself this month, but I actually really needed to make a card for a girl and her family who attend our church: 16 year-old Hunter is critically ill and was recently diagnosed with Hodgkins Disease (cancer of the immune system) Although I don't know her personally, the church has been lifting up so many prayers for her (if you could say one, too, that is greatly appreciated.) "Strength and Hope" is exactly what I needed to make something special. 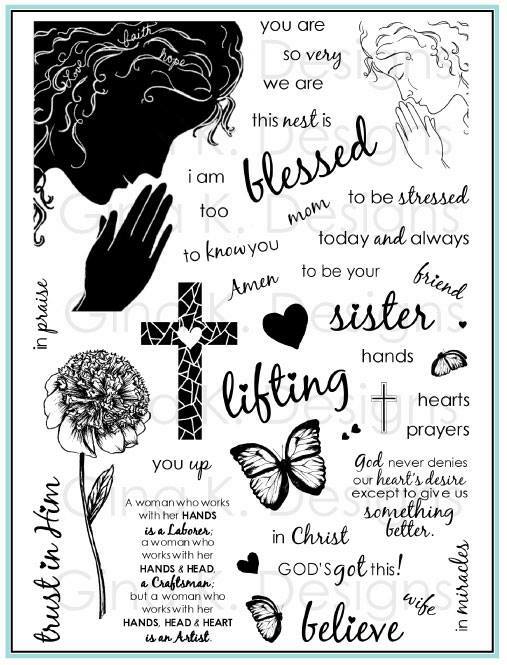 I love that Theresa's set includes images and inspirational sentiments that will provide strength and hope for anyone who is going through trials, no matter what the illness or circumstances may be. There is a different colored cause ribbon dedicated to virtually every disease, which you can find online, I learned this way that Hodgkins Lymphoma's is violet. I colored the ribbon with BV02 an V17, then added shadows underneath and to the flowers with BV00. Cardstock is Pure Luxury White, Black Onyx, and Wild Heather (embossed with the Scor-Bug). I cut out and popped up one of the flowers for more dimension and and added Stardust Stickles to the centers. I had to use this terrific quote from Christopher Reeve. "Hope" is outlined with a Sakura Stardust pen. Thanks for all the thought and heart you put in this set, Theresa! It will be a "go to set" for me, for sure! Thank you for visiting today and please enjoy the rest of the hop. 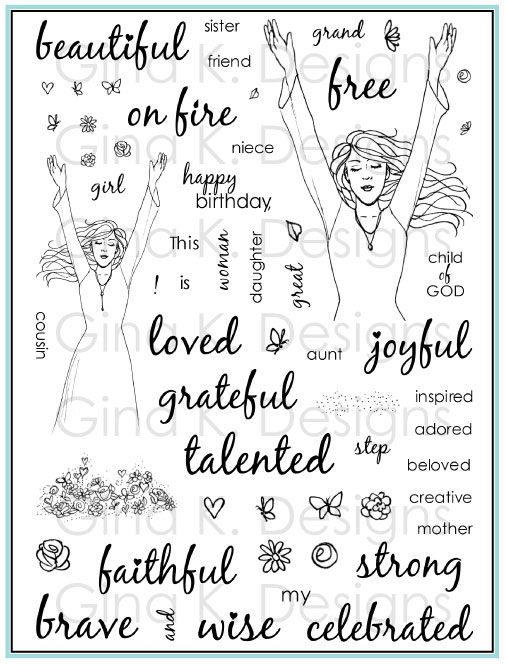 Be sure to leave comments along the way for more chances to win a fabulous Gina K. Designs grab bag filled with a least a dozen individual precut images! A winner will be drawn randomly from all comments so the more you leave, the more likely you are to win, good luck!! We'll be back with more sets and inspiration on Monday! You're Invited, Gina K Designs Release Party Tonight! 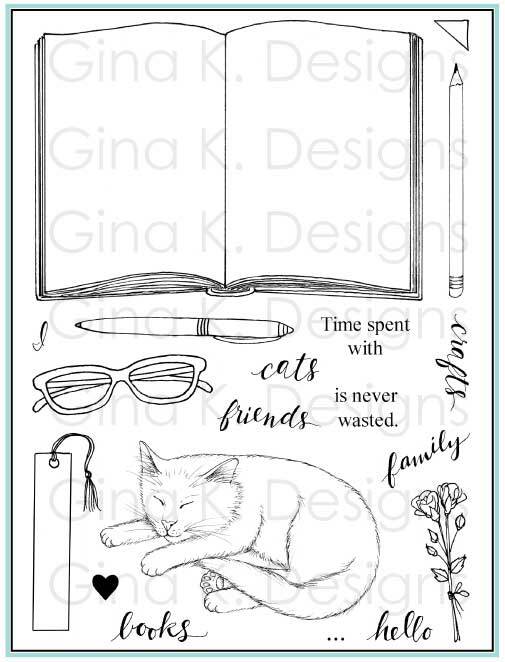 Welcome to our first Gina K Designs team blog hop to kick off the newest release and let everyone know about our release party at StampTV tonight 7-9PM CST. You are all invited, I hope you can make it! There will be prizes, fun, chatting, videos from Gina, contests and full reveals of the new stamp sets! You should be coming from the lovely Lee Murphy's blog. You can find the whole hop list on STV. 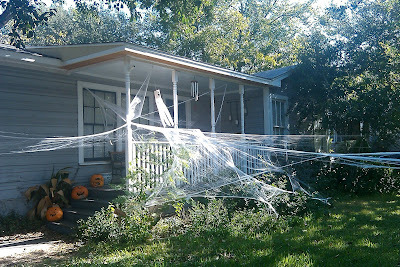 Now please go see what the wonderful Sharon Harnist has in store for us at the party tonight! Good morning! 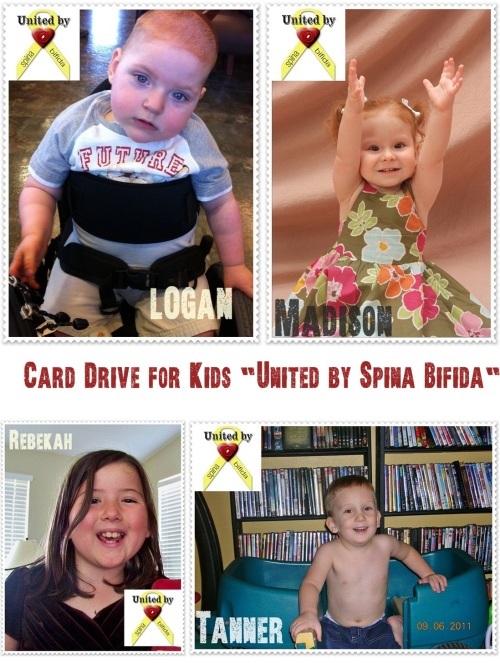 Please join us for a Card Drive for Kids with Spina Bifida blog hop! Members of Gina K.'s Design Team have come together to host a hop where we will share with you cards we created for some very special kids! You can find more details on this special cause over at StampTV. 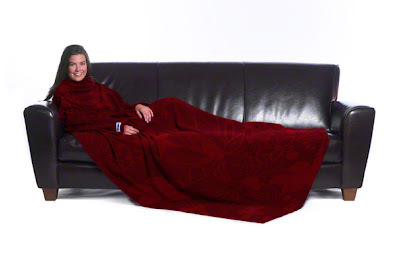 If you came from Suzanne's blog, you're at the right place. If not make sure to head over to StampTV where you will find a list of all those participating in today's hop and more information on the card drive. All cards need to have a message in it for the child/family. Please also sign your name and where you are from. On the card envelope, write the name of the child. Please, don't seal the envelope, as the parents might want to read the cards before the kids see them. Cards must be received by October 31st to be eligible for the drawing for the prize (info on the below). Awesome companies have donated amazing prizes for you! More than $400.00 in prizes!! Heartfelt Creations: 8 stamping sets + 1 Coordinated Die Set. Value: $150.00! 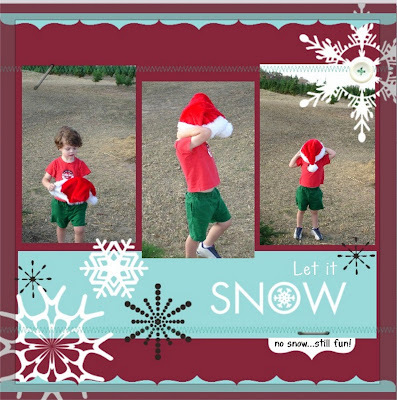 I made this card for Giovana's daughter Rebekah, using Theresa Momber's "Celebrate the Season". After coloring the butterflies with Copics R22, R32, R85, R26, R69, I traced them with a pink Sakura Glitter pen. The color gradient of these swatches are made from Gina K Pure Luxury "pink" shades, from top to bottom: Just Peachy, Innocent Pink, Bubblegum Pink, and Passionate Pink. Hope this gives you a good idea of these true colors if there are any you've been thinking about adding to your collection! Card also uses White and Black Onyx. 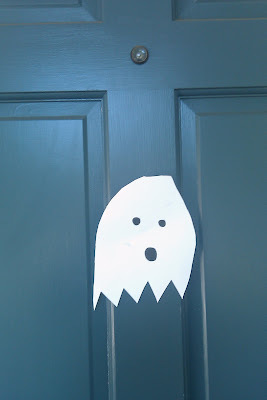 Images are popped up with foam dots and accented with adhesive rhinestones. Now please head on over to Lee Murphy's blog to see what she's sharing with you today! Thank you all for entering the Easy Canvas Prints Blog candy, that contest is now closed! Great site. I would do an 8 by 10 of my grandson for his parents. So many pictures to choose from though. Thanks for the opp to win this great prize. Congrats! Please email me and I will send you the code for your free print! :) Thank you again Easy Canvas Prints for offering these great canvases and being so easy to work with, your customer service was top notch! PS Has everybody been over to visit Gina yet today?! ;) Peeks are coming and the party is just two days away! 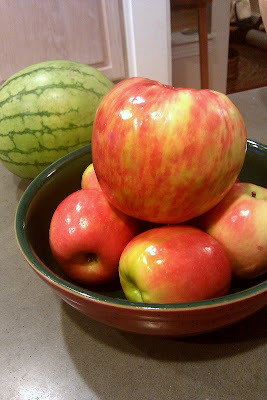 Fun blog hop tomorrow as well, stay tuned! 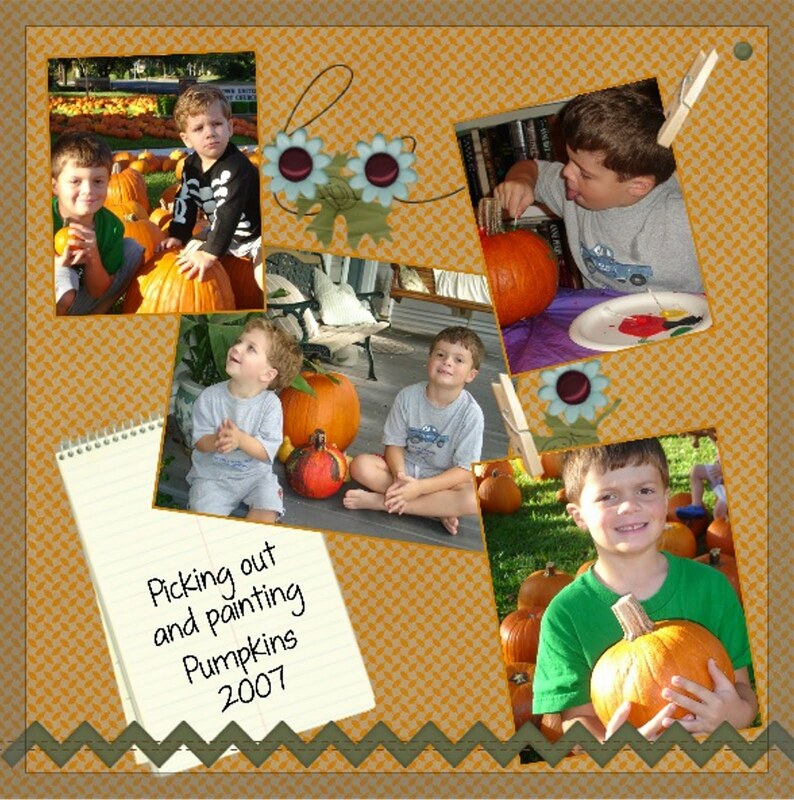 I am thrilled to tell you about a canvas I recently got from Easy Canvas Prints, a company here in Austin, that ships your custom made canvas prints, which you create from a favorite picture, to any location. The online ordering process couldn't have been simpler. You just upload the desired image and then have the ability to drag it around inside the frame if you want to change the cropping, as well as choosing from different options like an image wrap around the sides etc. (I just went with black, it will go with anything and not need a frame, I love that!) I got an 8"x10", it also shows you how the size you select will look in a mock up room to give you an idea of scale. Here it is, hanging in our master bath! Thank you Easy Canvas Prints for helping me turn this moment into something that will last! I definitely recommend using them for home decor and special gifts for family and friends. Now for the best part, Easy Canvas Prints has offered a free 8x10 canvas print, shipping included, for one of you! Please visit their website, come back here and let me know what photo or type of photo you'd want to turn into canvas art use if you won, that's it! I'll draw a winner from all the comments tomorrow. Be sure I have a way to contact you with the code if you win! Good luck! I read about the "Swimming for Katie" fundraiser blog hop this morning on Gina's blog, I am so glad thankful are so many different ways for everyone to get involved helping out! Today I purchased Marianne Walker's beautiful mermaid image and am spreading the word, hopefully you can do the same, make a card, and share with others! You can find this digital image and others at iheartpapers, all proceeds of "Swimming for Katie" images go towards Katie's fund. Something cool about digital images is the ability to flip and resize them, here I copied and pasted the original image, turned it, and shrank it to make it look like a second mermaid was in the distance and they were reaching out to each other, appropriate for the theme of hope and reaching out to friends. Each is handing the other a star, in the same way we bless each other when we share love with someone and how these blessings come back to us. I colored the images with Copics and traced some details with Sakura glitter pens. Cardstock is Pure Luxury Blue raspberry, Creme de Menthe, Black Onyx and White. I sponged the mat with memento Bahama Blue and stamped a few "bubbles" with "Bring the Bling" , also highlighted with a glitter pen. Hope this inspires! Please give in any way you can to help Katie and lift up prayers prayers for her! "Mom, you know what I like about you? Sorry no cards to share still, we just had a fun family three-day weekend! More soon! 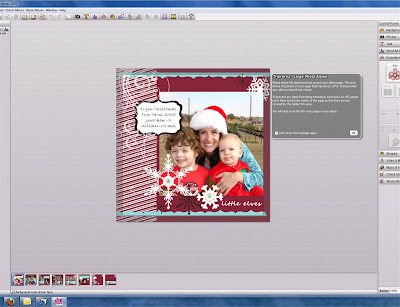 Again, here is the "Share the Memories" code for anyone who is still interested in the kit, which takes $10 off the purchase of the digital scrapbooking software My Memories Suite (windows and Mac compatible) AND gives you a $10 credit to use in the My Memories store on any kits or other products of your choice. STMMMS25387 Just copy and paste that code at check out. Feel free to share this code with others, it does not expire. Highly recommended: Our church The Quarries sponsored a dinner and movie outing for as many people who wanted to go to see the new film Courageous on it's opening night this past Friday. Wow, I was SO impressed with it! It has everything: comedy, drama, inspiration and yes, even ACTION! I strongly encourage you all to see it and tell others about it. I also recommend tissues, there were lots of moments I cried, but just as many that had me laughing out loud, and while several parts are very convicting, it is NOT a downer. Favorite characters were Adam, Nate, and Javier, they brought a lot of humor and emotion to this film. It has a PG-13 rating, for some police action, gang violence and drugs (no usage, but appears as confiscated evidence), plus heavier issues like death that are mature for young children, however there is no bad language. I would recommend this for older children and teenagers, mine are too young now, but I will definitely be purchasing it when it comes out on DVD so they can see it in a few years. It will definitely be the start of a good conversation with them for what I want for our family and their lives. I was also very impressed with Alex Kendrick, one of the stars of the film (Adam) who also wrote and directed (and edited, etc, what hat doesn't he wear in the production of this film when I started reading more about it) with his brother, what talent and vision! I pray their ministry of reaching out to people with films continues to flourish and be blessed. I have to say I am very disappointed to read the many negative reviews about it, that seem more like personal attacks against Christian values rather than of the storytelling and production itself. Please don't let those reviews discourage you from seeing it so you can make up your own mind, the production value was great. It won't win any Academy Awards, has no big stars or the big budget audiences have gotten used to seeing (which typically veils a poor plot), but I thought the writing was very good and the characters were very believable. It dealt with MANY issues we ALL may one day (soon) face, and it's important to think about how you would respond to them. I'm sure you'll recognize some of the stories and heartaches from your own life or people you know. Now I usually like to keep my money in my pocket until I know what the the critics are saying, unfortunately in this case the overall consensus on rottentomatoes.com is that: "While the production value is fairly competent, Courageous is overall worthless to anybody who doesn't subscribe to its dogmatic views." "Worthless"? Really? Spend time with your kids? Model good behavior and ethics? Ask your daughter to wait for a man who'll respect and cherish her? I don't think you need to be a Christian to agree these might have some worth. To me, the anger and criticism of this film is very telling that there is an agenda against anything that has a message of purity or hope, because these are not the kind of stories Hollywood wants to make, but really how many doomsday movies we need? What's wrong with wanting a film to have a positive effect on your life instead of entertaining you for two hours that you won't remember the moment you walk out of the theater? I'll admit, some of the characters may do things that in this day and age seem unbelievable, but I think that is just because we are all getting so used to seeing people in the media doing the wrong thing, or, nothing. But I believed it, perhaps they weren't common choices, but possible and remarkable ones, because I know there are many unsung heroes in this country who respond this way and my response was, "Wow. That takes GUTS, and that's AWESOME!" Please help support this film, it came in 4th for weekend box office totals at $9.1 million (whereas big blockbusters like Dolphin Tale, The Lion King, Moneyball were the top 3, bringing in $13.6 to 10.9 million, not so much above what Courageous did, but Courageous was the #1 opening film. *) That tells me there are plenty of people who feel it has "worth". Another review said that it "preaches to the choir", and while they meant that as a negative I have to agree with it, because Christians need this message of encouragement, the point is not just to evangelize. I think it's really important that it does well to show Hollywood that people want to see films with a message of hope and positive role models and lifestyles, rather than glorifying violence, casual affairs, divorce, etc. I truly believe that if more families could make even some of the changes the characters do in this film, of holding friends accountable, praying together and for each other, focusing on family relationships and taking more responsibility in the Godly training up of our children, it could turn around most of the world's problems within a generation. I'm serious! 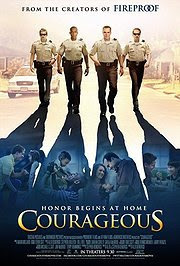 Please make a date this weekend to go see Courageous (I just may go see it again too since my ticket was paid for the first time), I believe you'll be blessed by it and would be a great one to discuss with a friend, family member or significant other afterwards. I also welcome you to come back here and give me your opinion of it. (You can tell me if you think it stunk, I can take it!) :-) Love it or hate it, it WILL make you think and reflect. Thank you very much for visiting, reading, and commenting today! Have you seen it already? Please share! This blog candy is now closed. Please see this post for the winner. Coupon code is still good to use for savings, see details in that post. Thank you! I recently had the opportunity to try out and review the product My Memories Suite digital scrapbooking software. My first thought when I got the email was, "How did they know how much I needed this?!" (My baskets of cards are constantly overflowing but my poor few scrapbooks remain very "skinny"!) When I checked out their site and saw My Memories Suite is the #1 rated scrapbooking software package AND the top selling scrapping software on Amazon.com, that was really all I needed to know to want to get started! :) Look what I already made! Let me tell and show you a little bit about it before we get to the giveaway and how to win! I love creating scrapped memories with my boys images, but the larger format of a page vs. a card, plus adding photos is more challenging for me. I also labor over trying to get pages just right, and unfortunately I just don't have that much time. A few years ago my husband bought me a different scrapbooking program from Costco (bless his heart) but unfortunately, it was very limited in its capabilities and VERY dated looking, even for then! I just didn't take to it at all. However, My Memories is everything that software was NOT, I am so impressed with it so far and excited about getting caught up on my pages! I finished a whole Christmas album's worth (pics from 2005!) in a couple hours, less time that it would have taken me to create an actual page on my own! (and now that I am more familiar with all the options and have my favorite embellishments and things "saved", the next pages will go even faster) This digital scrapbooking package has given me access to so many gorgeous pre-made layouts (yet allows me to easily create layouts from scratch if I want), trendy embellishments, lots of digi backgrounds and the ability to change color, add texture, text, titles, flourishes, the works! Here is the first page layout I started with, pre-made (designed by a scrapbooking pro!). Here it is "after", with my photo, text, some buttons, the borders moved, and a flourish. I love that I can save all these pages and print them out when I am ready, not having a bunch of stuff out, as well as being able to go back and make changes or add things any time I want. Another really cool feature is the ability to have the program auto-fill you photos for you! Have a folder of those vacation photos? Select the Fast-Fill feature and it will automatically add them to the pre-made layouts with spaces for portrait and landscape oriented photos, inserting as many pages as needed to accommodate all your pics! All you have to do then is go back and add some text. If you are not as organized as having all your photos for each occasion in separate folders, or you want to choose where you each photo goes based on the layout or design of the page, you can of course add them individually. I tried both ways and had great success! When you select a pre-designed "album", it includes several different layouts. You can use your favorite ones, repeat layouts, add more pages, or remove any you don't care for. Here are two more pages I did quickly. Above I have the elements labelled that I added. You can change the opacity of these to make them slightly transparent, which I did on a snowflake at the bottom right and on the flourish. Below I kept it simpler but had fun adding these snowflakes and dotted circles in the sizes I wanted over the photos to add interest and spotlight William' s chubby little face! It is so fun going through the different elements they offer to try out and then put back if you want to try something else! There are only a few pages in the album I did that morning. If you're not the most "software savvy" person, (and I am not), they have several resources to help you with whatever you need: a blog with video tutorials, FAQs, customer support, etc. Here is a link for their blog, (there is a tab for it on the main page too) with several video tutorials on how to use the software, check it out! Now, you don't need to purchase any additional kits to make fabulous pages, (everything you see above was already in the software), although the store has hundreds of custom kits that allow you to add more to your suite, papers and patterns specific to your tastes, alphabets, specific themes that work for your family and occasions you want to scrap (Bar Mitzvah, baby shower, skateboarding, etc) I was really amazed at how many fantastic kits that are offered for free, I think I downloaded about 30 of them! Now I have all these cool extras! I'll be sure to come back and show you some things I make with those! Print your pages yourself, save it to a disc, or have My Memories print it out for you in a beautifully bound book. If you like a lot of texture to your pages, you could even add embellishments like real buttons or bows to the pages before sliding them into a page protector. So do you want it for yourself yet? Then how about some really exciting news! My Memories has given me an extra copy of this software for you ONE OF YOU! ($39.95 value) To enter this blog candy, FIRST please go to the My Memories website and have fun spending a few minutes (or several! just don't forget to come back!) checking out their different products. NEXT, come back here and leave a comment telling me about a FAVORITE thing you saw, whether it was a layout, digital paper pack, etc. Be sure to have an email address to contact you (or one in your blogger profile) in your comment! I will draw a winner and announce on Friday morning, 10/7. The winner will receive a special code and instructions from me on how to download the software (it is compatible with Mac or PC), no shipping required, you'll be able to get started scrapping right away! A "Share the Memories" code that provides a $10 discount off the purchase of the My Memories Suite Scrapbook software and a $10 coupon for the MyMemories.com store -a $20 value! Please copy and paste (at checkout) the following code if you are sharing it or using it in your order to avoid typos: STMMMS25387 That makes this bestselling software package only $29.95 for you, plus you have the $10 credit for more goodies of your choice to download from the store. 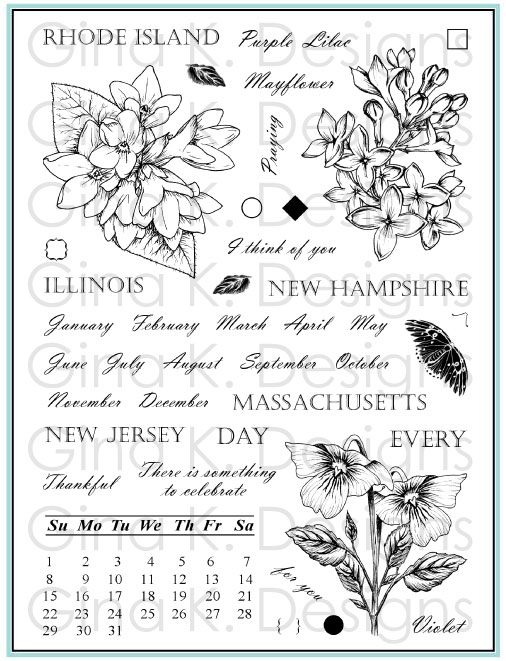 Of course, digital scrapbooking in no way takes the place of my love for stamping, cardmaking and all of Gina K Designs's amazing products, and I will still incorporate stamps on pages from time to time (by the way, I have some terrific stamps coming out that will lend themselves terrifically to stamping!) but if you enjoy working on the computer (and I KNOW you do since you are here! 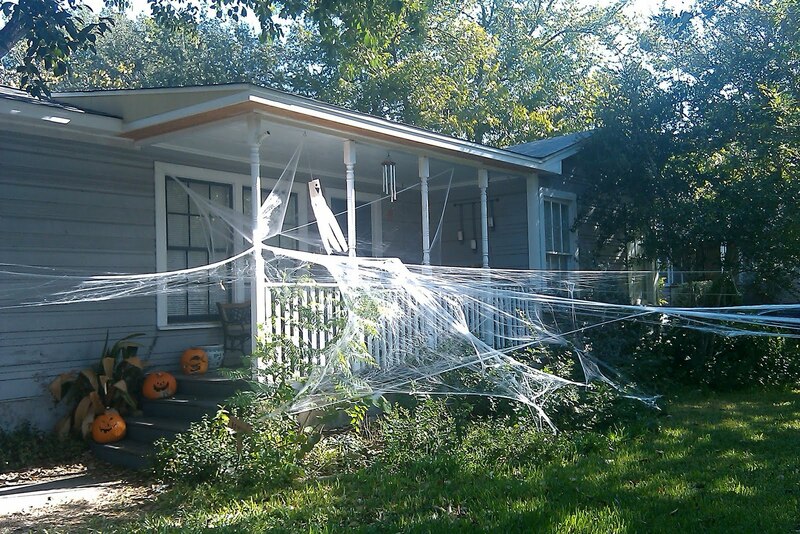 ), you'll love blending the digital aspect with your crafty inclination! 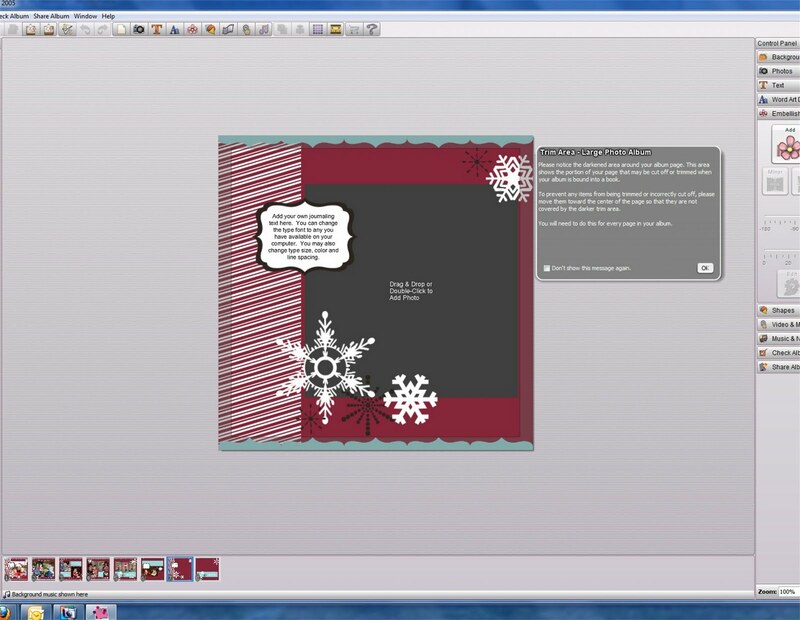 In fact, I believe you'll find a lot of inspiration for your cards with the My Memories Software Suite, I kept seeing pages and thought, "Wow, what a terrific card layout!" :) Have fun getting scrappy! I look forward to reading your comments! Be sure to check out StampTV for complete details on this special! Enjoy! I'll be back tomorrow to tell you about a terrific "must see" movie I saw last night. Have a great weekend! * Speaking of shopping, I bought a few new Copic colors yesterday and am SO excited about them, will tell you baout them soon, of course!